Just like Christmas, Easter is a big deal in our family. 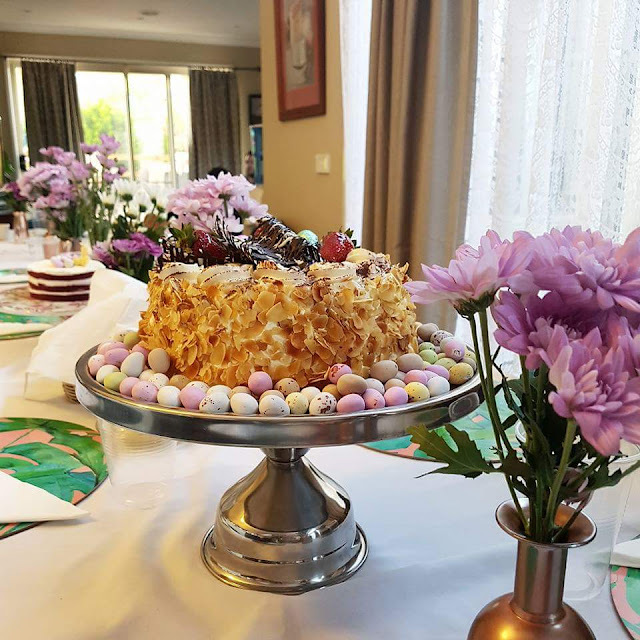 We've always had delicious fish dishes prepared by my Grandma for Good Friday followed by a sweet dessert and a chocolate or two. 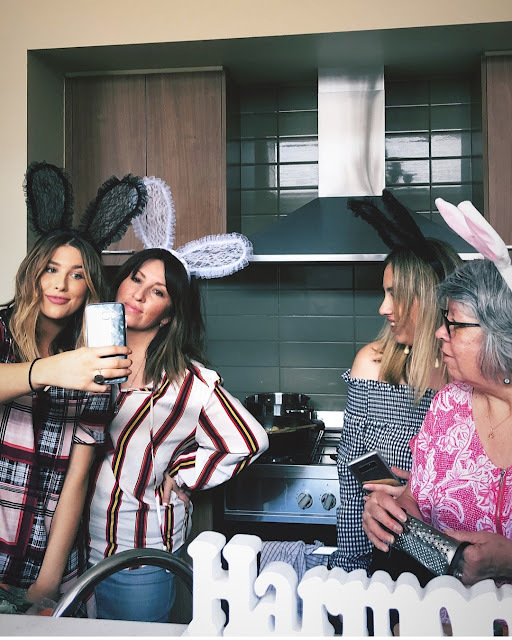 Since we've gotten older and our family has grown, my sisters and I have started being more hands on in kitchen and cooking alongside my Grandma for our big family dinners. This Easter was no different with my Grandma cooking her famous fried fish and my sisters and I in charge of the sides and desserts. 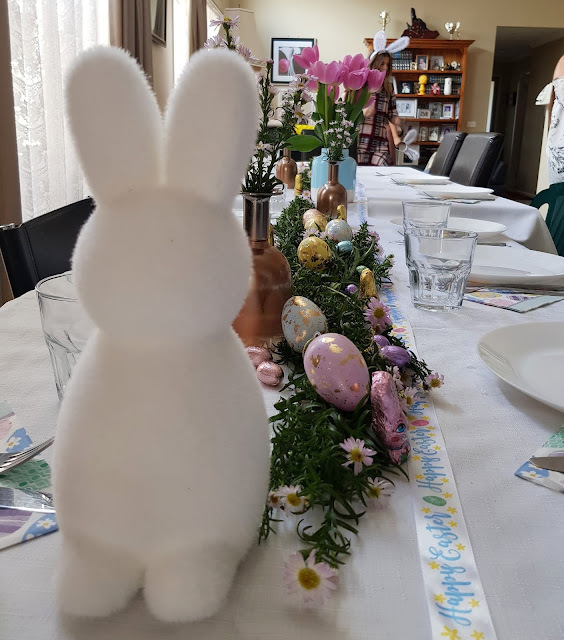 Dressed in matching lace bunny ears, we chopped the veggies, decorated the table and put together dessert. 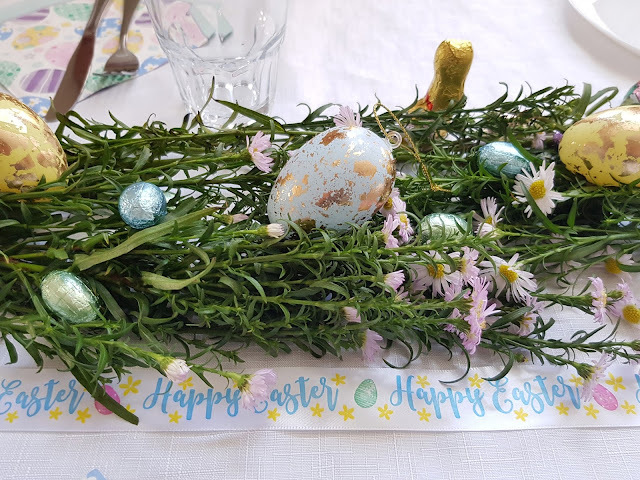 Pretty pastels was dotted throughout the house along with a floral table runner made from fresh pink flowers foliage. 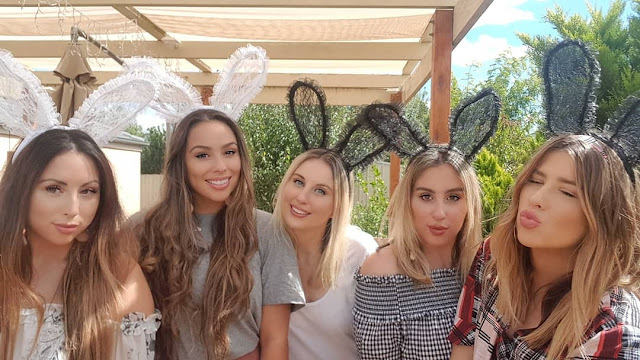 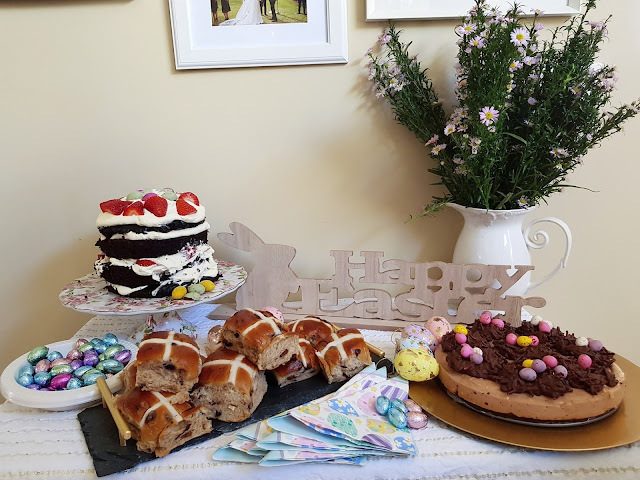 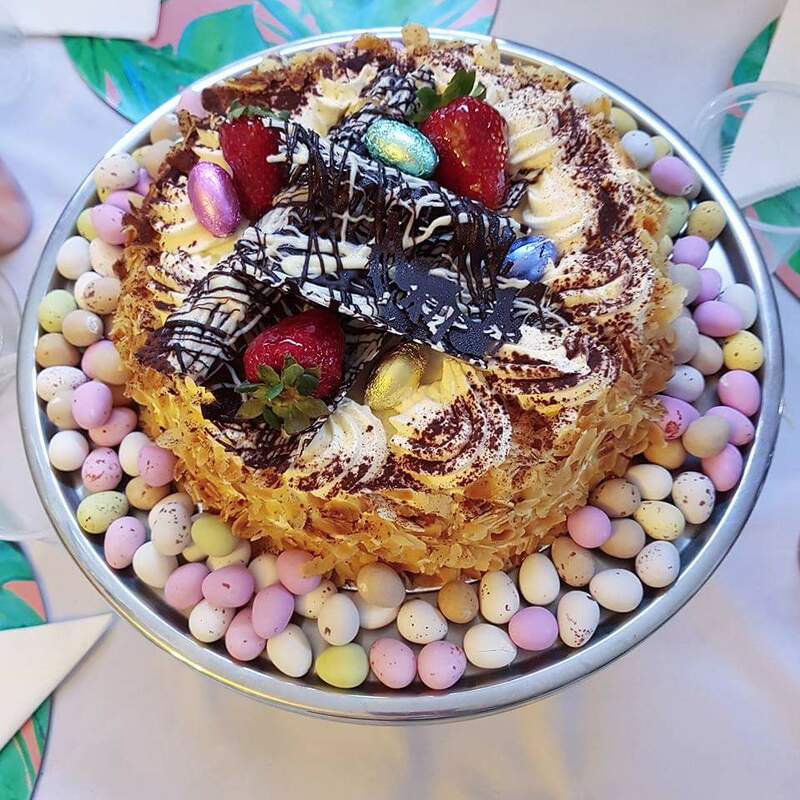 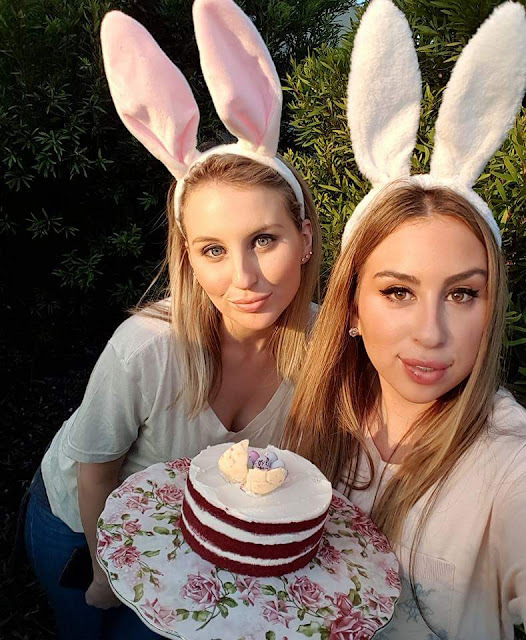 Check out the photos below and let me know what your Easter tradition is! 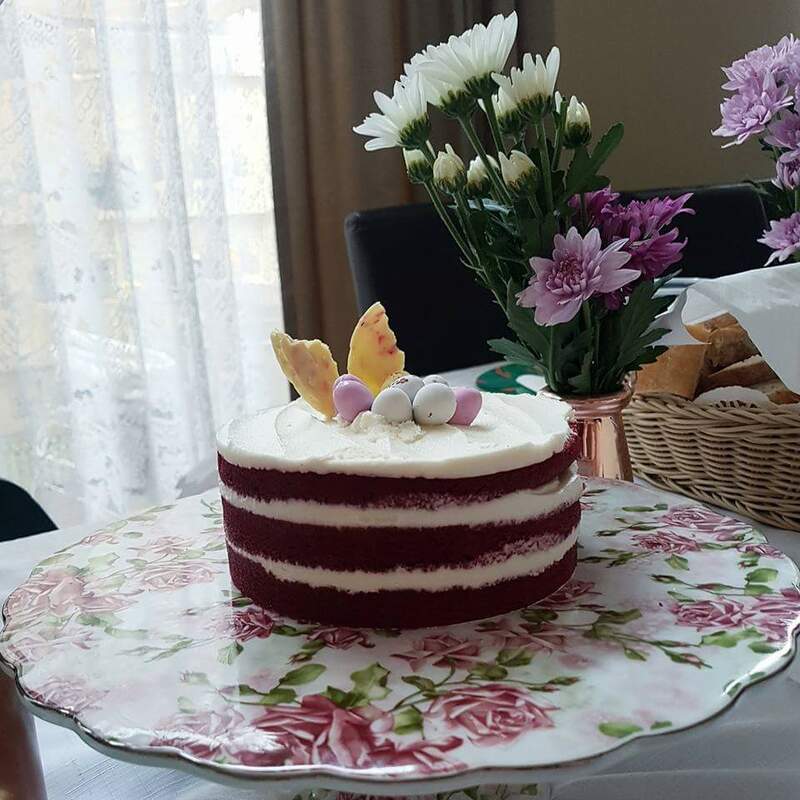 Thought I'd share some of our Easter photos from last year too!